We don’t often see sheet music coming up on the valuation service, so when we do, it’s even better to discover it comes from a world-famous family. He was thirteen years younger than his brother, born in 1875 and he won a place at the Paris Conservatoire when he was 14. 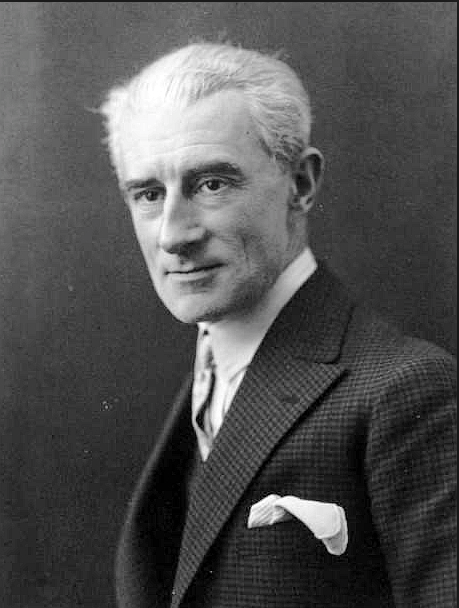 During this period he composed some of his best known works, including the Sonatine for piano, and the String Quartet, before leaving aged 30. 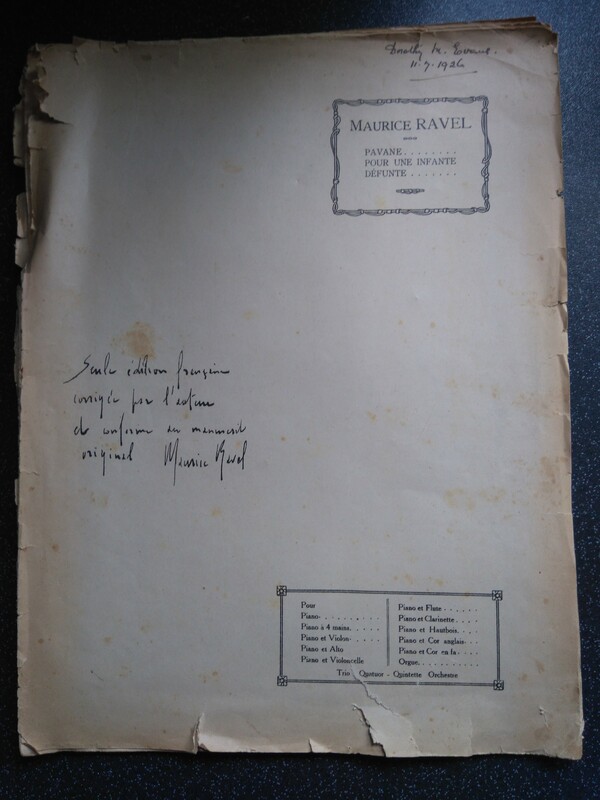 It was part of a pile of sheet music that was inherited by the son of a music teacher and it is a copy of Ravel’s Pavane for a Dead Princess, which was also composed while he was at the Conservatoire in Paris. A pavane was a stately dance in a slow duple time that was popular in the 16th and 17th centuries. 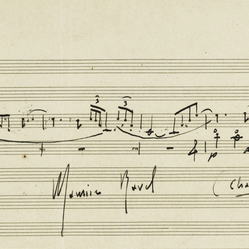 It is signed by the composer with the message: "The only French edition checked by the author(?) to the original”. Using just the photographs, London-based auction house, Forum Auctions valued the sheet music on the valuation service at $700-$900. We will bring you the news if it comes to sale! Do you have anything hidden away you would like to investigate further? Send it to the Barnebys appraisal service today!